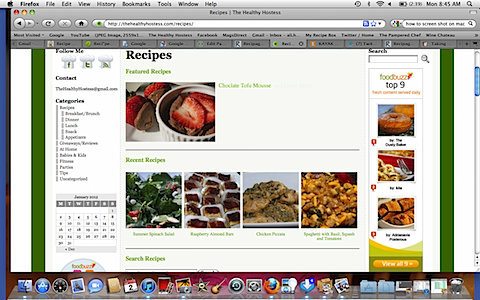 One of my resolutions was to update my recipe page using Recipage, Emily and Casey’s fabulous program. Are you looking for a chance to share your resolution? ack i need to do this. i have had recipage for over 6 months and have done nothing with it! It’s so much work and time, but I think it will be worth it! I love how it cleans all of the links and outdated recipes up!